EBay-owned classifieds service Kijiji plans on launching a new ‘Kijiji Autos’ vehicle sale platform to make it easier to shop for cars in Canada. The company hopes to launch the site by the end of the year. “Cars and trucks has always been one of the top categories on Kijiji and we’ve enabled countless Canadians to buy or sell vehicles for more than a decade,” said Matthew McKenzie, Kijiji’s general manager, in the same media release. The new platform will differ from the regular Kijiji site by offering users a new interface as well as some car-specific search options like body type, vehicle make and other new filters. Kijiji Autos will also implement a new rating system that will make it easier to read reviews about sellers. Additionally, the website will feature a price analysis tool that should help take some of the guesswork out of finding a good deal. 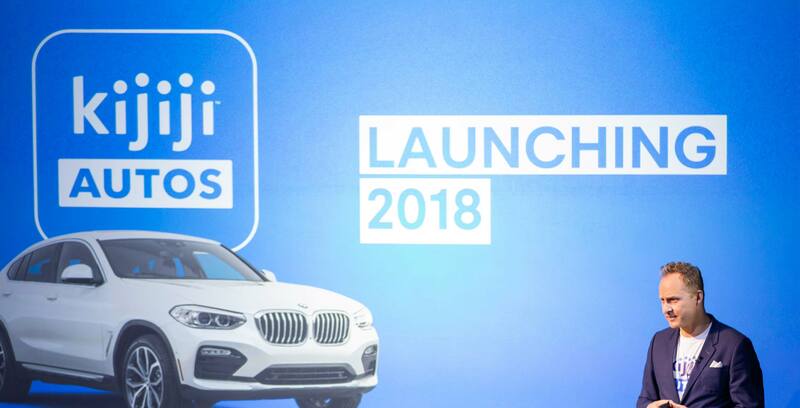 When the site eventually launches, buyers will be able to browse roughly 493,000 vehicles, including approximately 115,000 brand new automobiles. “We know that by making it easier for Canadians to shop, we are also making it easier for Canadians to sell,” said Leanne Kripp, Kijiji’s director of autos at Kijiji, in the company’s October 12th media release. Kijiji Autos will be the first car sales-based platform from an eBay-owned platform. The website will be launching in Canada first since Kijiji is the number one classifieds service and the top automotive site in the Great White North. When the site goes live, it will be available at Kijijiautos.ca.